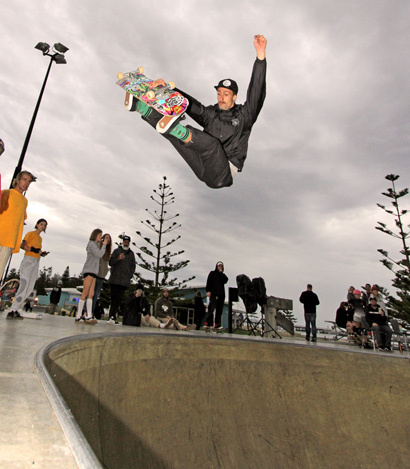 King of Concrete Busselton 2018 - Props to Soggybones, Shredability and City of Busselton for supporting WA skateboarding. Brendon Cross holding it down under angry skies. Byron G - Back D at the Bay. 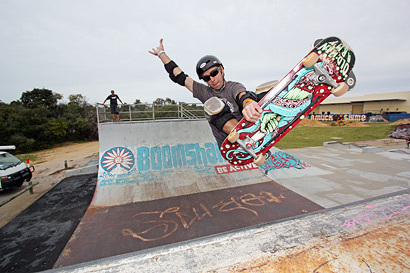 This is an archive of the WA bowl & pool skating scene from 2006-2010. 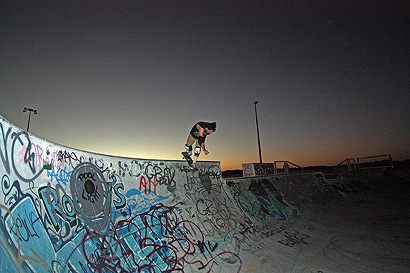 Join us on Facebook for sessions and currrent skate news here! They were 100% skaters, scarred for life....they were bowl scum.